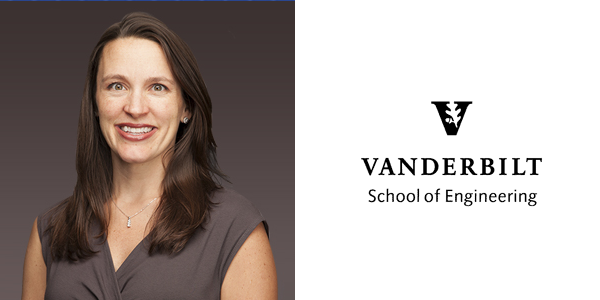 Following her selection for the Nashville Business Journal’s 40 Under 40 award, Andrea Yanicky, InfoWorks’ Director of Recruiting & Training, was interviewed for Vanderbilt School of Engineering’s online publication, which highlights her recent achievement and her involvement with Vanderbilt during and after her undergraduate degree. Click here to read Andrea’s Vanderbilt School of Engineering interview. To read the full “40 Under 40” article, subscribe to the Nashville Business Journal.